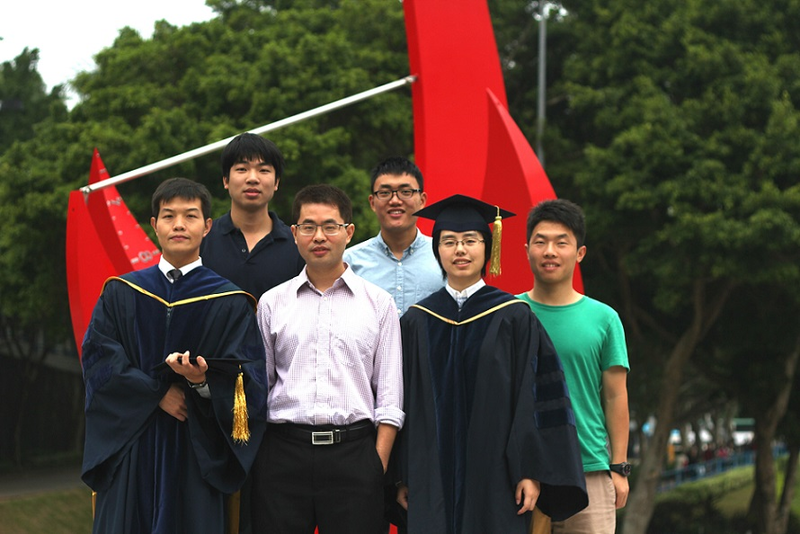 Dr. Ling Shi obtained his B.S. 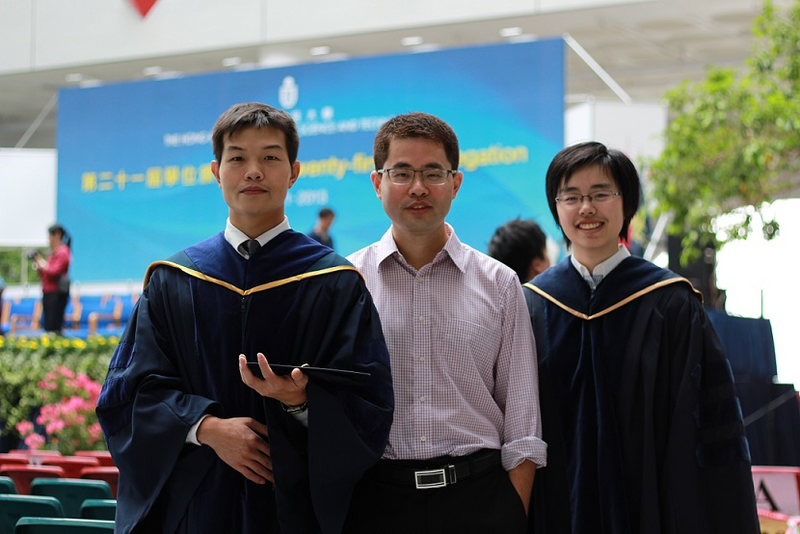 from EEE (now ECE), HKUST, in 2002 and Ph.D. from CDS, Caltech, in 2008. 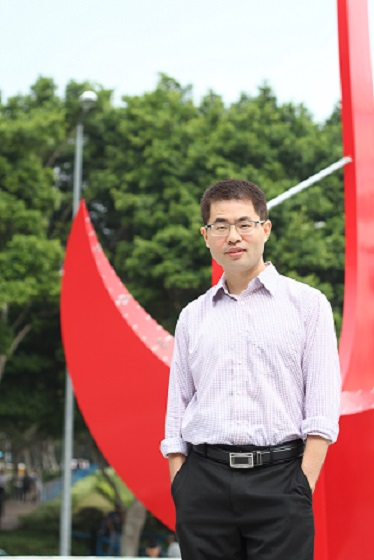 He is currently an associate professor at the Department of Electronic and Computer Engineering, Hong Kong University of Science and Technology. His research interests include cyber-physical systems security, networked control systems, sensor scheduling, event-based state estimation, and exoskeleton robots. He is a senior member of IEEE. He served as an editorial board member for The European Control Conference 2013-2016. 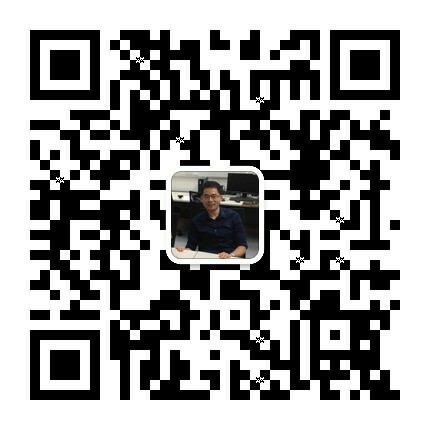 He has been serving as a subject editor for International Journal of Robust and Nonlinear Control from March 2015, an associate editor for IEEE Transactions on Control of Network Systems from July 2016, and an associate editor for IEEE Control Systems Letters from Feb 2017. He also served as an associate editor for a special issue on Secure Control of Cyber Physical Systems in the IEEE Transactions on Control of Network Systems in 2015-2017. He serves as the General Chair of the 23rd International Symposium on Mathematical Theory of Networks and Systems (MTNS 2018). © 2015 Ling Shi. All Rights Reserved.